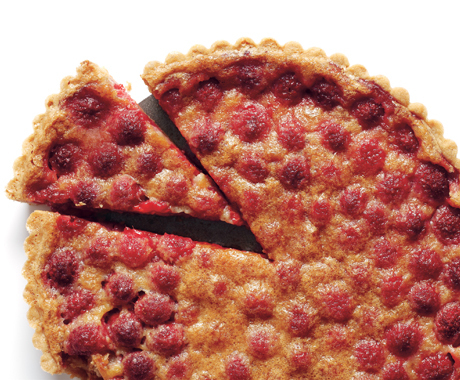 August 11 is Raspberry Tart Day. According to Punchbowl, tarts were first introduced in the Middle Ages. I think that may be when they were first introduced into society, but I suspect that those little tarts were around for a lot longer than that. This celebration, however, should focus more on the raspberries. 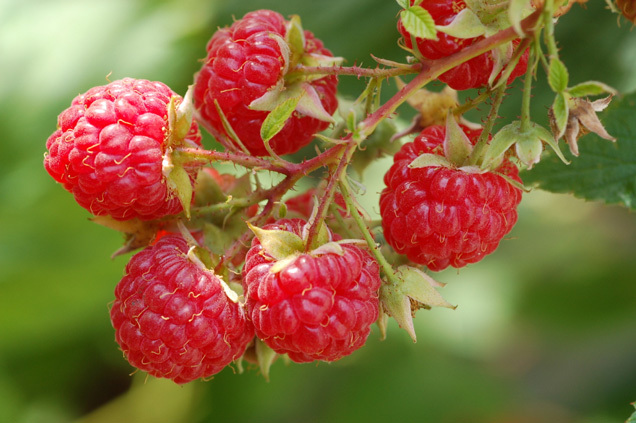 The summer berry season is a short one and fresh red raspberries are a wonderful treat. So celebrate by giving someone you love the raspberries.